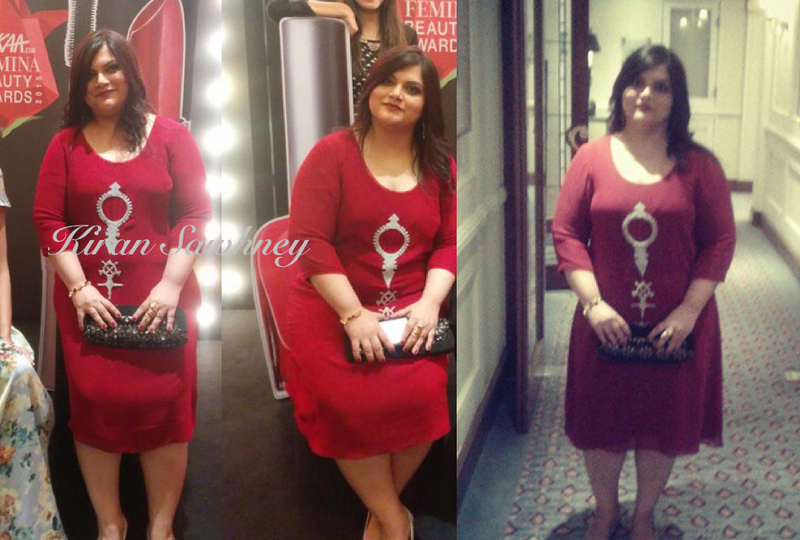 Last evening at the beauty awards, editor Tanya Chaitanya wore a custom made Nachiket Barve shift dress and teamed it minerali jewellery. We think she carried the look very well. Simple and effective.